With over 200 clinics nationwide, bloom™ hearing specialists operates with a clear and simple vision to deliver the best way to better hearing. 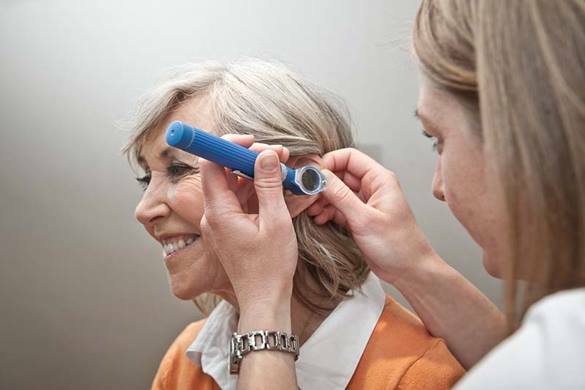 We believe better hearing enables our patients to live life to the fullest. We have a passion for all things related to helping people hear and that includes connecting with great talent in the hearing industry. At bloom hearing, we value our employees and we show that by offering an opportunity to provide an exceptional hearing care journey, as well as providing an even better work environment. We are part of a global network of hearing clinics, equipped with the latest technology and with access to market leading innovation and clinical learnings.Our leading education programs and the investment in our people, enables diverse and exciting career pathways across the United States and beyond. Oh, did we mention – we have loads of fun? With the passion we share for our common purpose: improving our customer’s life through better hearing. We enjoy a commitment to that cause and to each other. Our structure is flat and at every level, there is an encouragement of ideas and an opportunity to have a real impact in terms of clinical best practice and in relation to how our business thrives. If you can’t find the position you’re looking for, please email us at careers@bloomhearing.us and we’ll let you know if anything comes up.